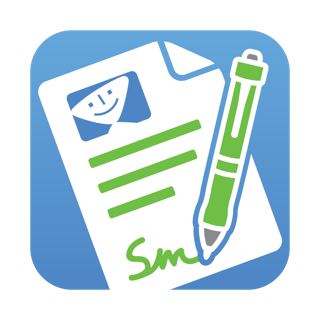 Use your iPad or iPhone to highlight and draw freehand on a PDF, sign a contract, make corrections, fill out an application, make comments on a presentation and much more. * Highlight important text. Scribble freehand notes. Comment on drafts… and more. 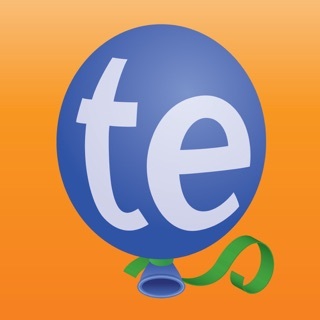 * Edit page content: add and correct existing text * Add, move, resize and even delete images. 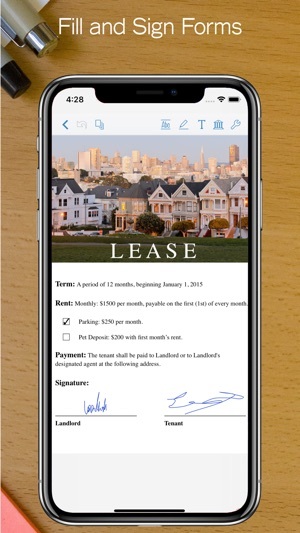 * Sign a lease or contract--fill out an application or form--easily add your signature--then email it directly. * The best PDF editor available for both iPad and Mac, sync with iCloud and Files-compatible apps. 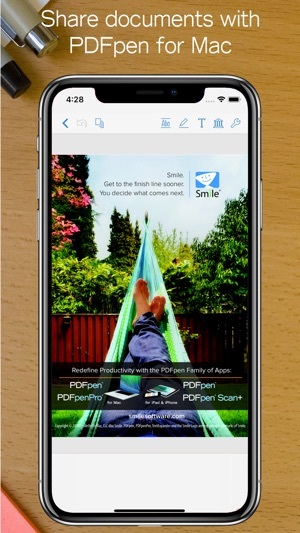 I use Smile pdf software on my iPad and my Macs. 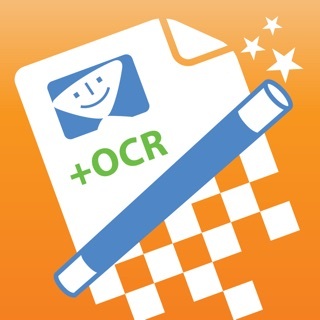 I also use the related pdfPen Scan+ software when I need to convert pdf text for word processing. 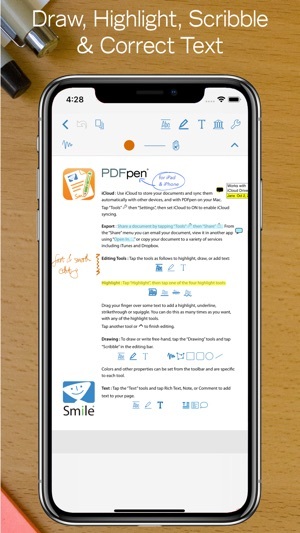 The app is not a substitute for the pdfPen 4. Thanks so much for your review of PDFpen! As we continually strive to create great products, positive reviews are very helpful. It takes time and effort to post a positive review, and we are truly grateful that you took the time to support Smile. Once upon a time, this app was at least close to best of breed. Unfortunately, this app has not held up well with the advances that have come to the iPad. It’s support for the Apple Pencil, for example, is especially disappointing. You can’t double tap to erase, and even the pencil tracking is slow and imprecise, which produces a rather frustrating experience when writing. You’ll want to look at GoodNotes or MarginNote 3 (or better), the latter of which (presently?) even offers a 14 day free trial. This would be, by far, the best PDF managing platform out there. The feature set is outstanding. It covers iOS and Mac, and syncs between the two. And the developer has a great reputation- many accolades from some experts in the field. But it’s sooooo buggy! And it’s got a strange organization scheme (some of this is personal preference). Random crashes, visual glitches (sometimes portions of the PDF page are unviewable for no apparent reason; Apple Pencil works, but it’s not a smooth experience; swiping pages many times takes 2 or 3 attempts; etc). There are often times too many ‘clicks’ to enable functionality, like for Apple Pencil- it doesn’t ‘just work’. 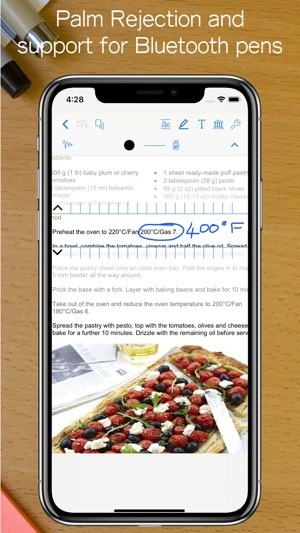 You have to tap the ‘Annotate’ button and click on the pencil button just to write on a document. I appreciate the feature set, but sometimes the Pencil works, sometimes it doesn’t (I discovered that it defaults to 0% opacity randomly, so you have to reset the opacity settings in the middle of a workflow upon occasion). There’s no ‘erase’ button- you have to click and hold on the annotation to manage that. And there’s no continuous scroll preference. I’ve stuck with this app and developer for a while now, because I truly believe in the potential of this product. But I can’t be continually disrupted by the bugginess and awkward implementation of some features.